Absurd Wurld: Welcome to the "Mind Games"
Welcome to the "Mind Games"
Just over a month ago I decided that I wanted to create some more. But I didn't just want what I created to be like everything else I had created so far this year. It wasn't that I wasn't happy with the body of work I had so far assembled. On the contrary, the work I currently have up on my Bandcamp site, most of it a collection of this year's writing to date, was and remains the music I am most proud of. But the issue here is that that can't carry on. At least, it can't if you are me. To create something and be pleased with what you have created is a gift. To be able to repeat it and see it as another good addition to your body of work is a good thing too. But no one really likes "Something New, Part 10". Its part 10, for goodness sake. Try something else already. So I wanted to try and find a way to extend or develop the rich musical vein I have been in after my epiphanies at the end of last year and the beginning of this with the double-barreled shotgun of Kosmische music and the synthesizer sound of The Berlin School. But I also wanted my project to be about more than just churning out another 10 songs or something like that. It bothers me that music can become a production line, a site where more of the same old same old is churned out. I say this not from a listener's perspective. For all I know, someone hearing my new album will think it sounds exactly the same as the last one. And the one before that. No, I speak from my writerly perspective. For me, as a writer, I have to feel like I am trying something a bit different, developing the direction I was heading in or trying some side road from the main road I have been heading along. Needless to say, in the 10 songs I have finally produced I think I have done that. The production of the music took longer than normal this time and it was more of a struggle. I juggled with a number of ideas and some songs were at one time included that have now been excluded. Whenever I make an album I always make a music journey that is intended to be listened to as a whole. I make music by instinct not by design and so the criterion I use is "Does it feel right?". "Feeling right" means being differently interesting. Good or bad I am not concerned with. I have released songs I didn't like before but I don't do it often. We all have an aesthetic sensor in our brains somewhere, connected to our ears, that tells us what we can live with and what we can't. Sometimes it is good to release something bad - if it makes a point and has some meaning behind it. For example, on my big "Elektronische Existenz" musical project from last year I released a track I don't often like when I hear it called "Vergessen". "Vergessen" is German for "to forget". The point of the track is that not everything has to be memorable or the best thing ever. And, if it isn't, just forget it. So the song wasn't to my mind that good. But that's ok. The little story behind "Vergessen" is instructive for me. It tells me that there is more to my music and my creation than just being differently interesting with sounds. There is some meaning in it. There is meaning that I want to try and communicate. There is a philosophy about the music and words that I write. This insight informed my creation of the second half of Mind Games - a booklet that comes with the download of the album which contains 27 separate articles covering things from "the meaning of life" to experimental music to a close reading of the lyrics of Eleanor Rigby. This document, also called Mind Games, is as vital to the creative project that became Mind Games as is the music you will hear if you go to my Bandcamp page. I have always thought of my music as a philosophical thing that was speaking with sounds to try and communicate philosophical meanings. Of course, for this purpose words are often much more useful because, as tools, they are much more focused and specialized. With Mind Games I have tried to bring the two together. So you can listen to the music whilst reading the book and, in doing both, you will start to learn about the philosophy of life that I have and interact with it for yourself. 1. Thoughts on "The Meaning of Life"
9. On John Cage's "Experimental Music"
16. The Memorial Address from Martin Heidegger's "Discourse on Thinking"
17. If the universe had a motto…. 25. Who Wants To Live Forever? It will be seen that neither of these parts of the project are superficial. Both are substantial. The music runs to just short of 2 hours (so a double album, in effect) and the text is 75 A4 sized pages long. For me, making something substantial is part of the meaning making. It is easy in today's world to gloss things with a tweet or trite comment. I give listeners or readers the respect of doing things at more length. I also think there is meaning itself in making things something that you have to immerse yourself in and experience. Sure, you can dip into my music or my words. But if you do you will probably quickly leave again. And this is probably best for both of us. My stuff is there for those who want something more than 3 minutes or 140 characters. A quick word on the title. I see most of life as about game playing in one way or another. It seems a basic way life has of keeping things interesting for us, of making sure that there are always stakes to play for. This is not to say that we always win though. Sometimes we can lose and lose hard. A basic focus of the project, accordingly, is about minds, brains and human subjectivity - interior life if you will. I don't know about you, but I like to think about how we think sometimes. Life is like a voyage of self-discovery. Of course, there are particular conditions attached to my own life which make this a more pressing issue and we each have our own existential concerns. So I recommend my new project to you. 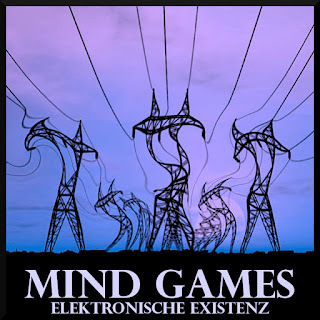 I should add that in support of my text "Mind Games" I have included all the relevant source documents that I discuss to the download as well. This is just for those who want to explore for themselves and for sake of completeness. If you didn't want all these texts you could easily just hit "delete". So if you do download and find a number of documents that is why. 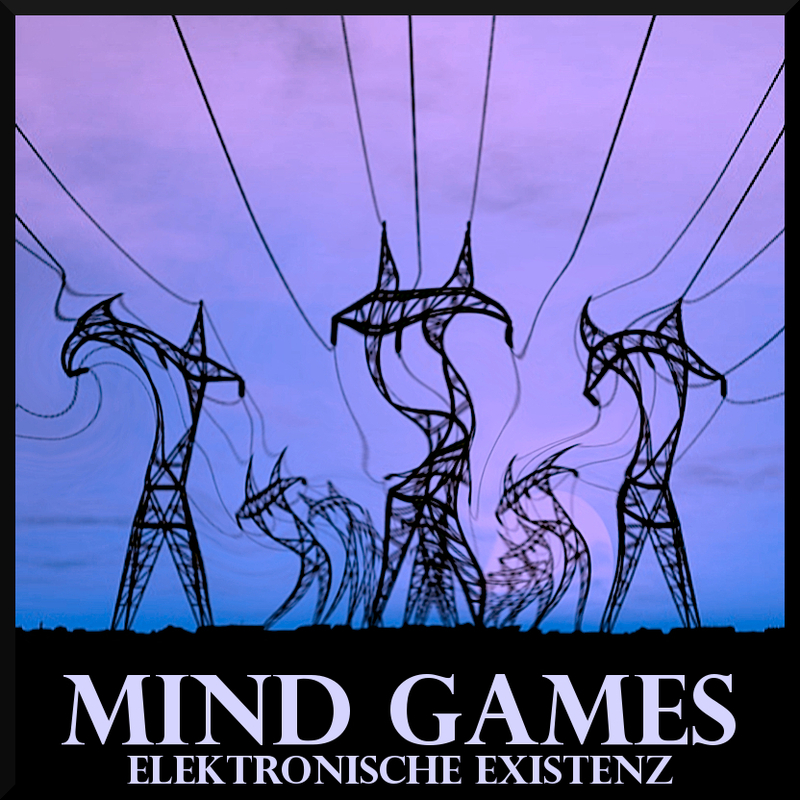 You can listen to Mind Games and download the whole project right HERE!